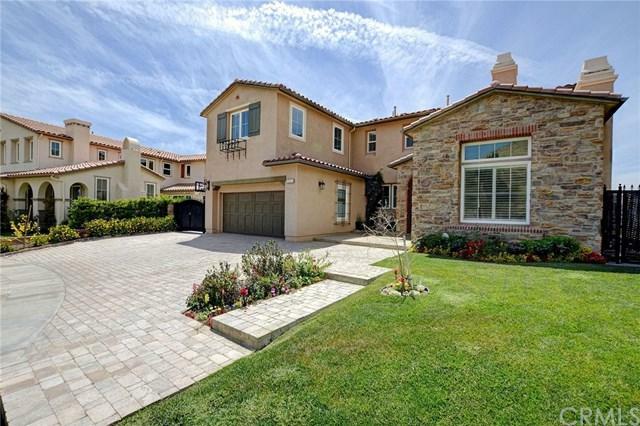 **BACK ON MARKET** Beautiful view home in the 24-hour guard-gated Renaissance. One of largest and highest elevation lots in the complex. 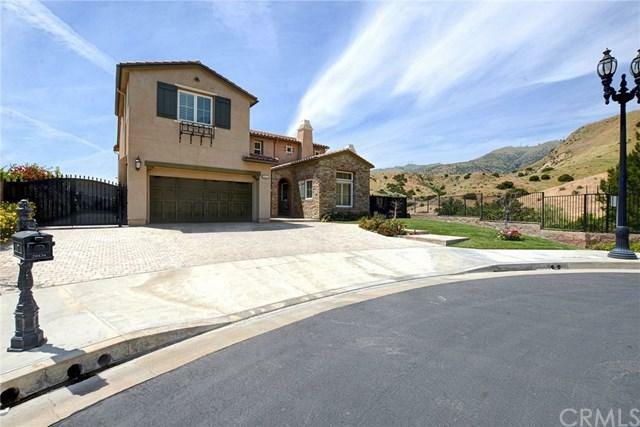 Newer home built in 2012, 5 bedrooms, 4.5 baths, 3813 sqft of living area, cul-de-sac and premium lot (private with view, extra large lot of 19,789 sqft, and one-side neighbor only). MAIN FLOOR features high ceiling foyer with spiral stairway; elegant high ceiling living room and fireplace; formal dining room; gourmet chef+GGs kitchen with granite center island, breakfast bar and nook; spacious family room; powder room and bedroom with own bathroom. UPPER LEVEL features grand master suite with luxury bath: Spa tub, separate shower, mosaic tiles floor, double sinks, spacious walk-in closet and double door leading to balcony overlooking mountain and city views; 1 bedroom ensuite and 2 additional spacious bedrooms; hallway bathroom and laundry room. Huge backyard with view, paver stones and wooden patio. 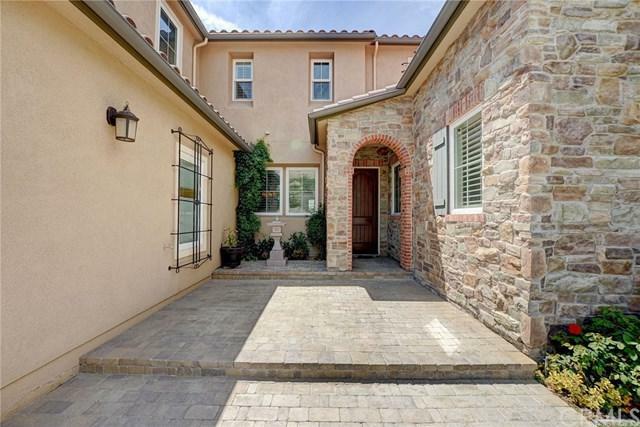 BUILDER UGRADES: Travertine floors in the first floor, upgraded kitchen cabinets, granite counter tops and KitchenAid stainless steel appliances (dual ovens, trash compactor, dishwasher, five burners cook-top and microwave). Wine cabinet and cooler, recessed lighting. OTHER FEATURES: Plantation window shutters throughout, beautiful landscaping, 2-zone a/c systems, tankless water heater, 3-car garage and enjoy HOA amenities: tennis courts.